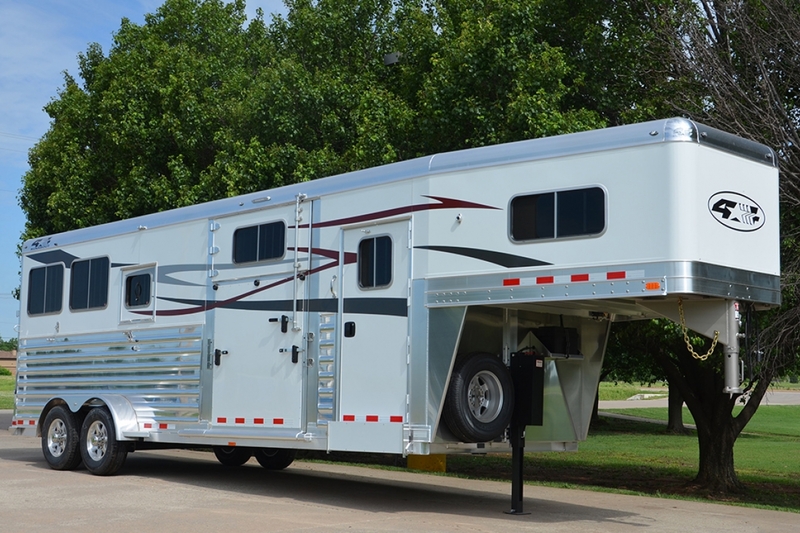 The Runabout series of entry level, all aluminum trailers are designed from the ground up to provide our customers 4-Star quality at an economical price. We accomplished this with a design that restricts the width to 6’-10”, and limits the options for additional length. The benefits realized in this design include fewer parts in the suspension area, elimination of inside fenders and reduced manufacturing expenses. A significant reduction in weight is also realized with this platform.